Comfortable slides for relaxing between sessions. A well-deserved treat for your feet after a hard-fought match. 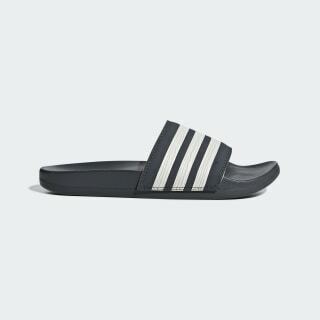 These easy-to-wear slides reward tired feet with a cushioned footbed that adapts to your shape. 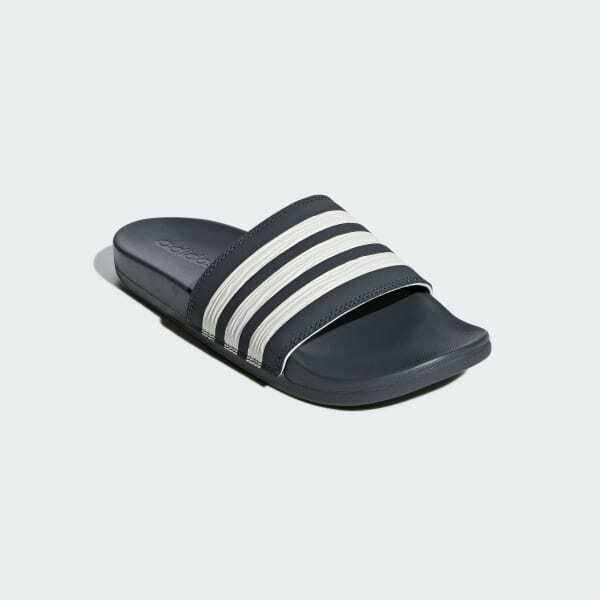 Built for lightweight comfort, these sandals flash contrast 3-Stripes across the graphic upper.